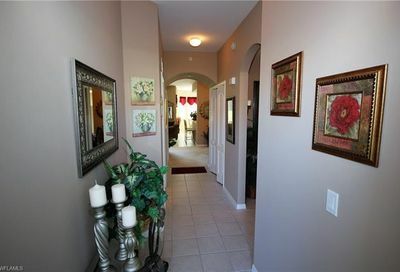 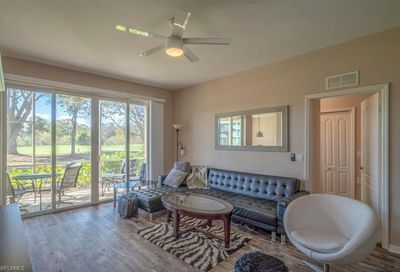 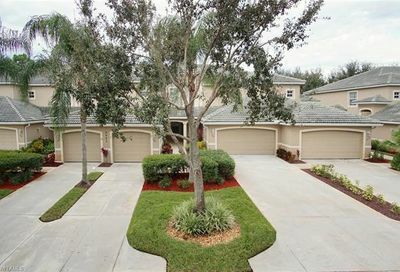 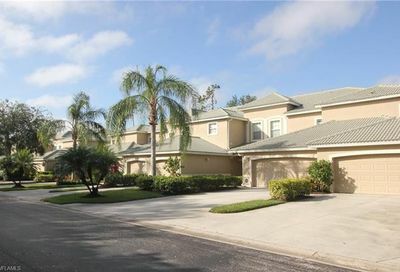 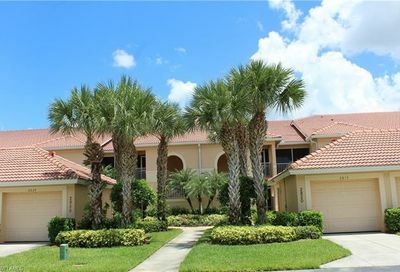 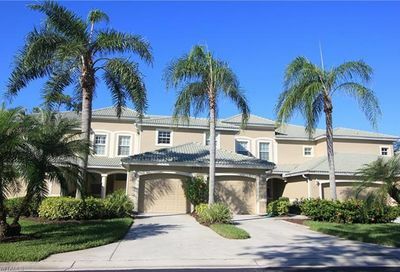 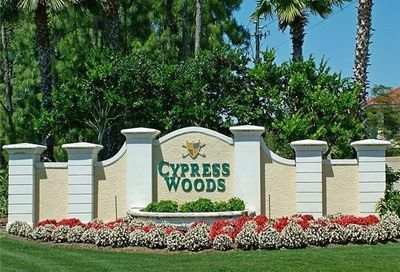 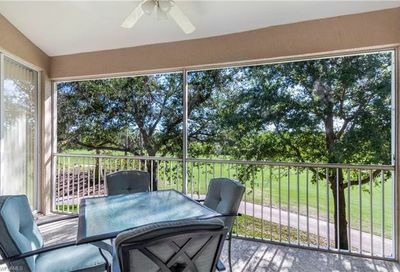 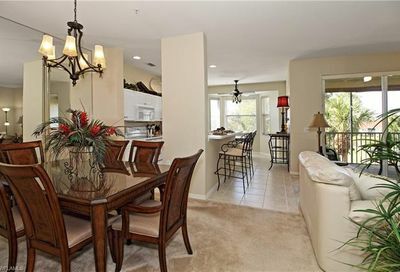 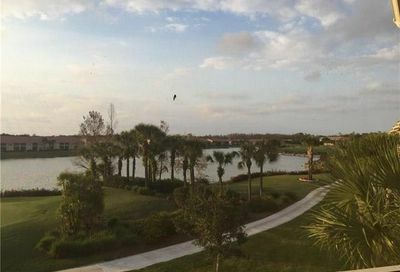 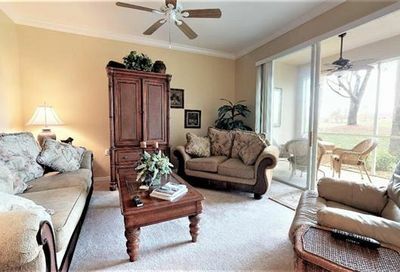 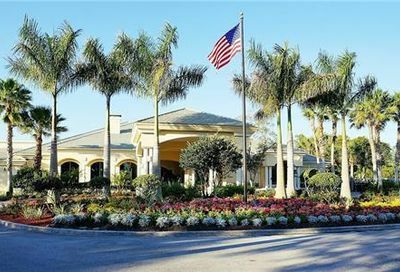 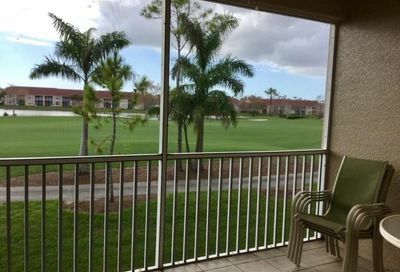 Cypress Wood Golf & Country Club is a semi-private bundled golf community. 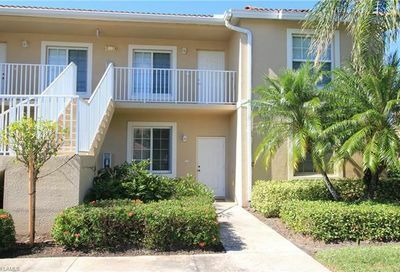 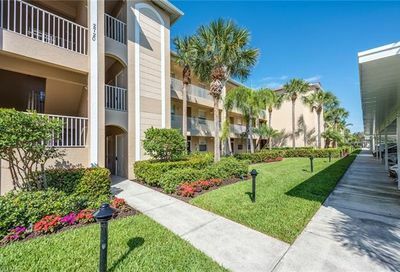 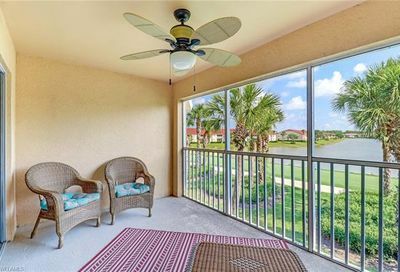 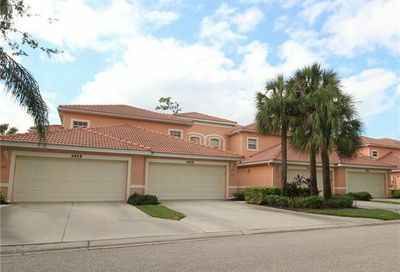 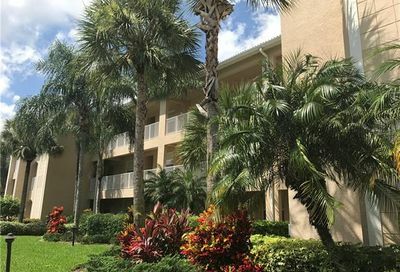 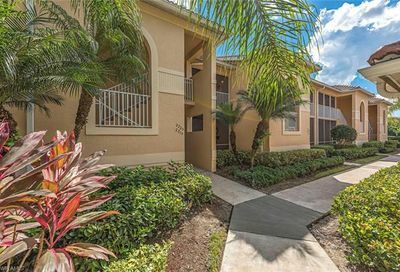 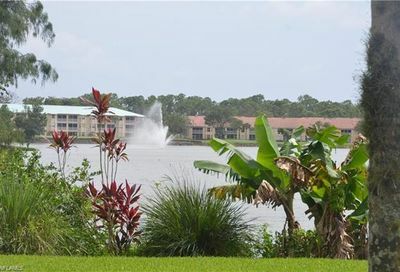 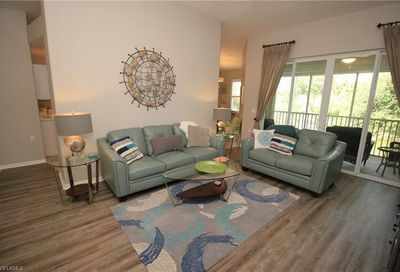 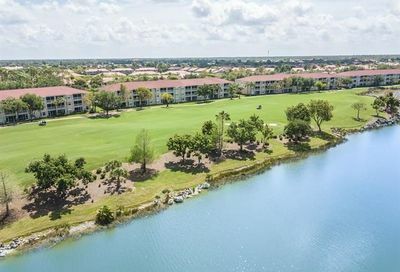 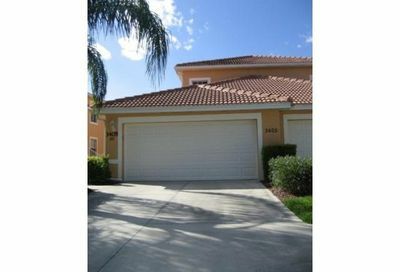 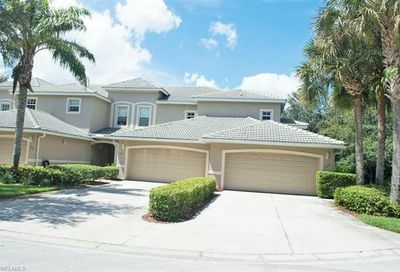 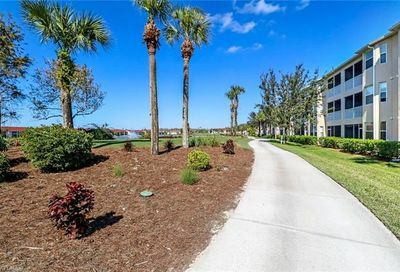 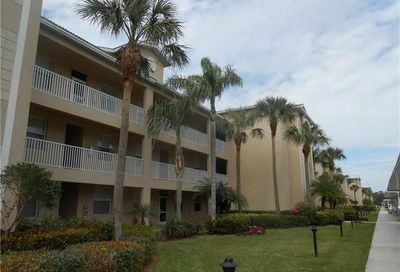 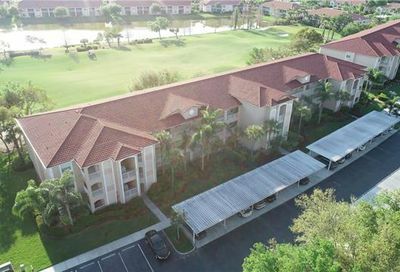 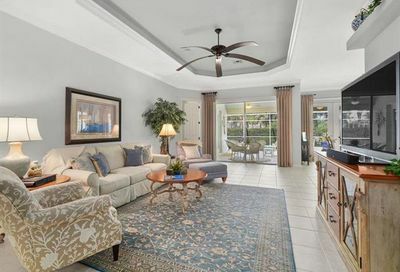 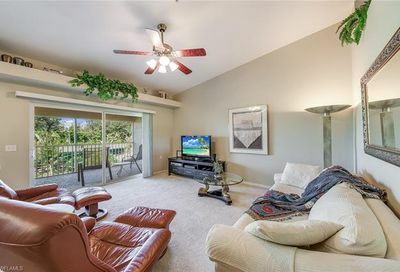 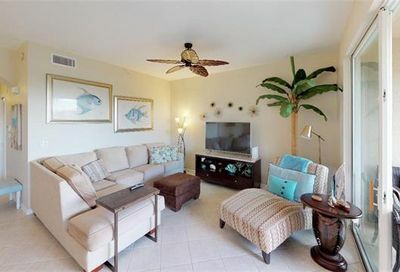 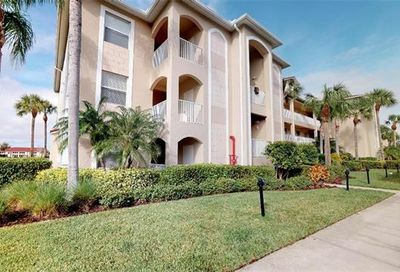 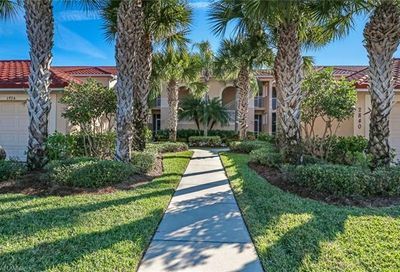 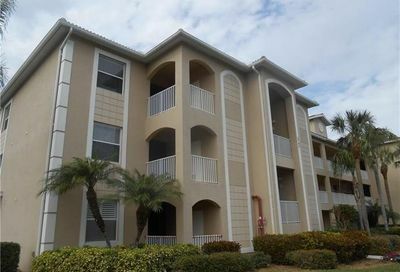 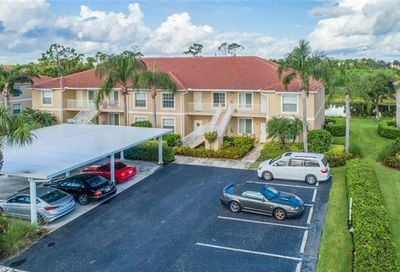 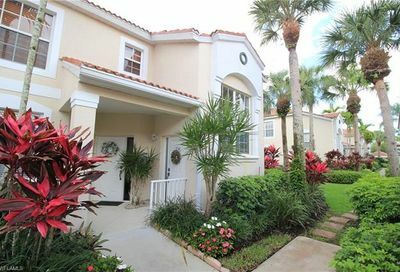 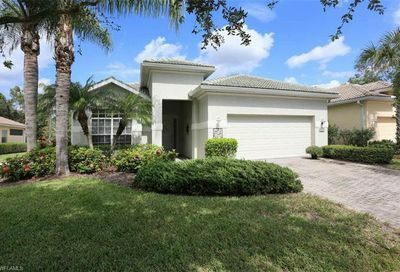 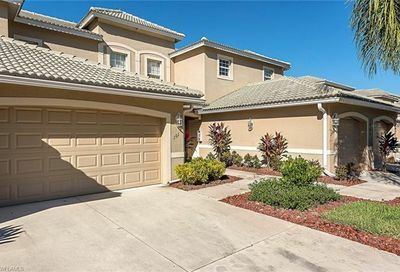 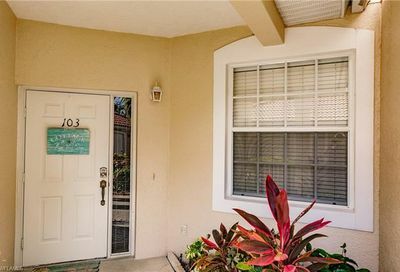 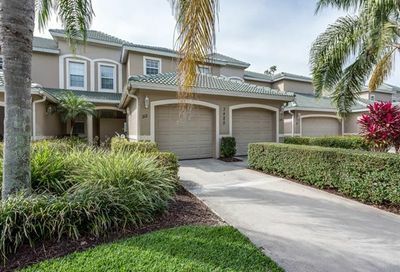 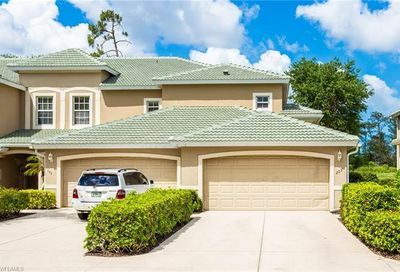 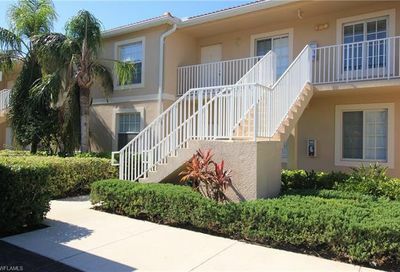 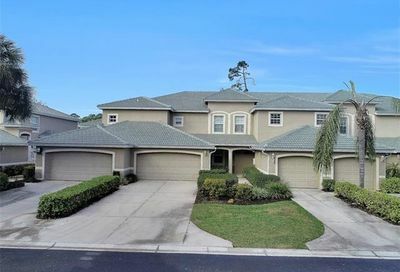 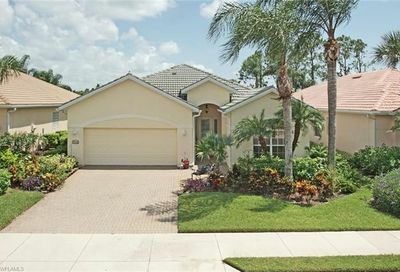 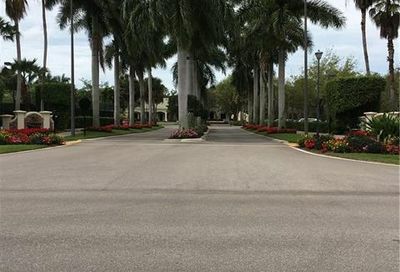 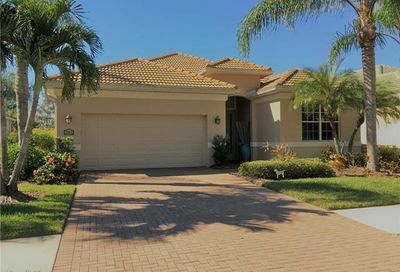 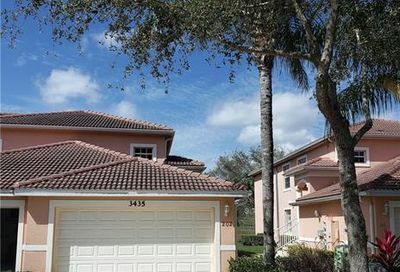 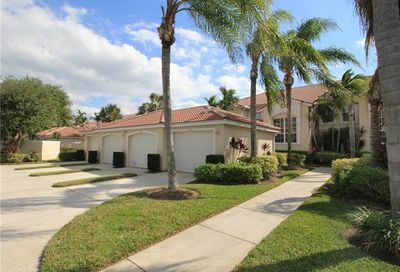 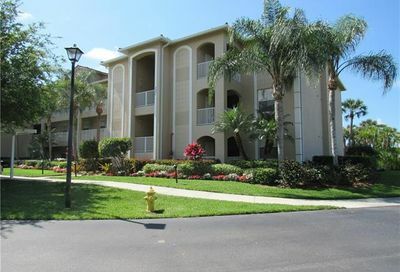 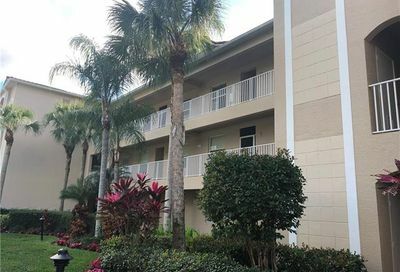 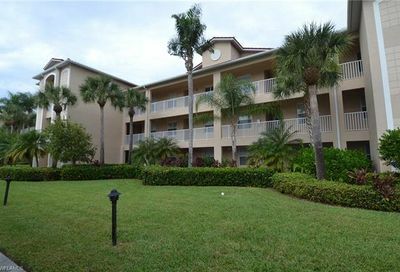 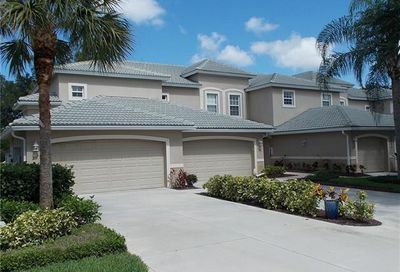 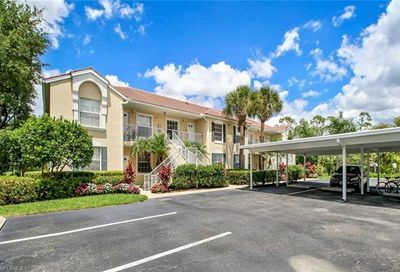 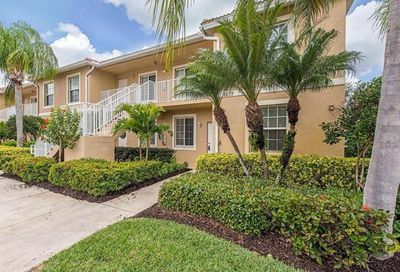 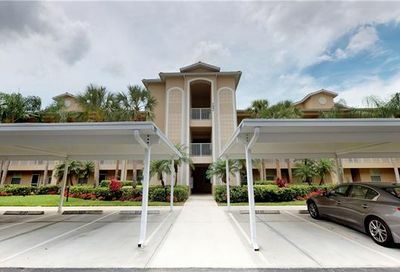 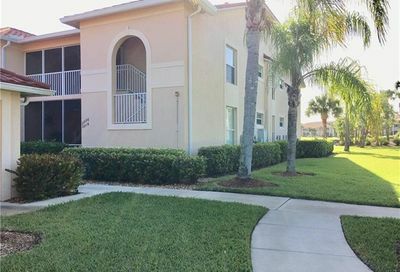 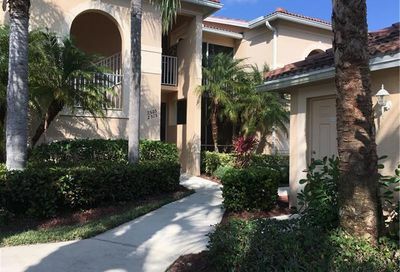 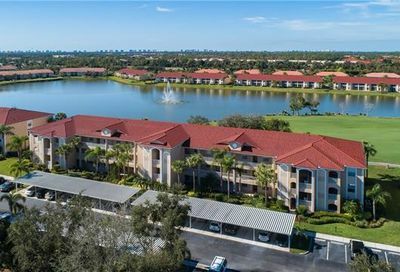 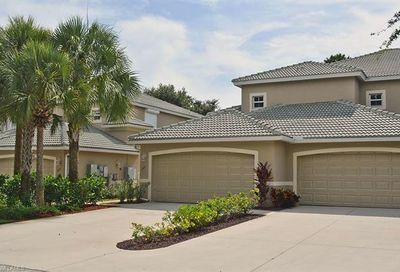 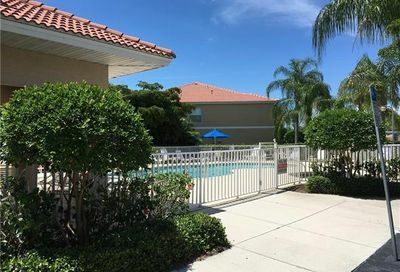 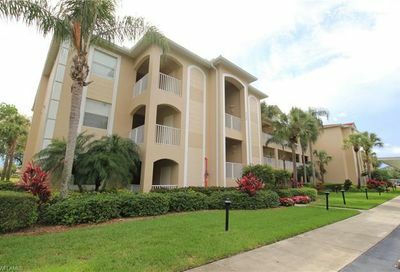 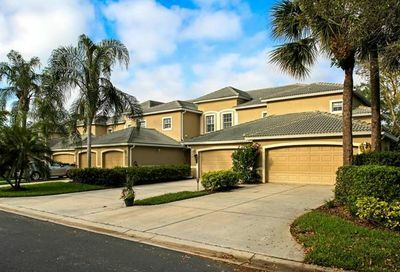 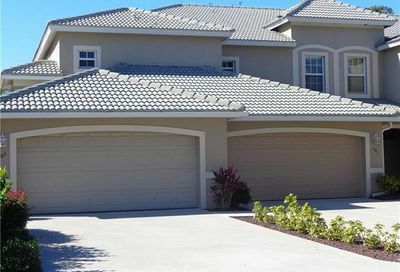 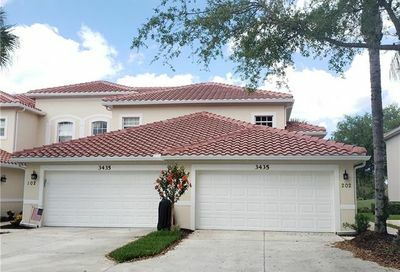 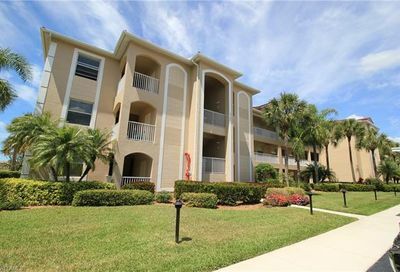 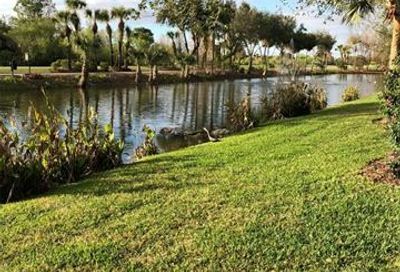 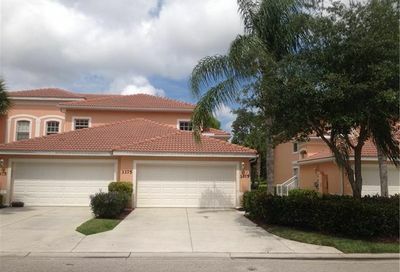 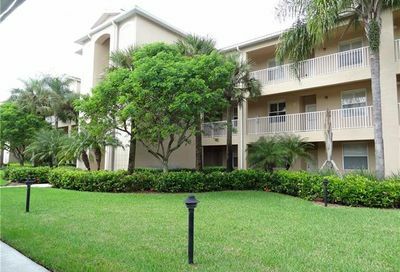 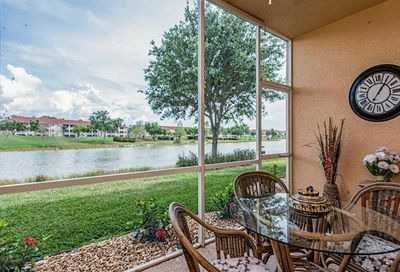 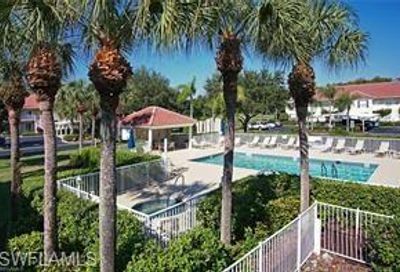 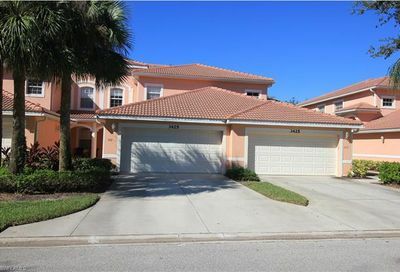 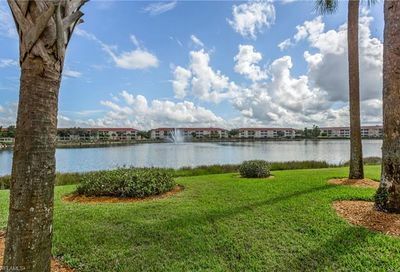 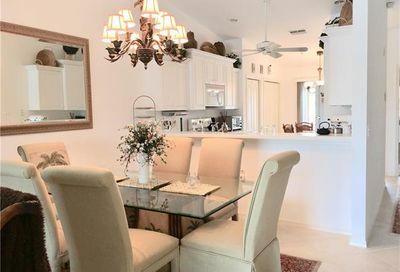 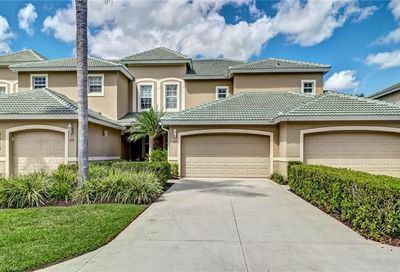 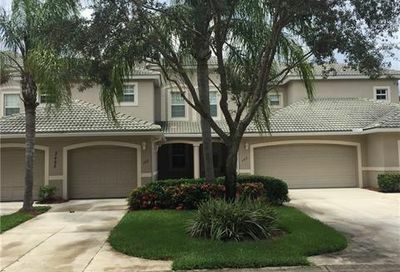 It’s located in north Naples…about 15-20 minutes from four beaches in Naples and Bonita Springs, and 20-25 minutes from 5th Avenue (Downtown Naples). 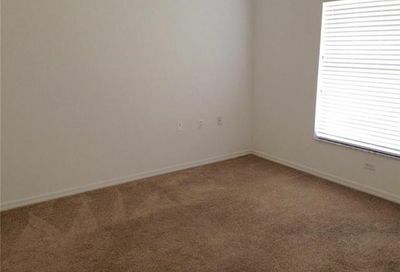 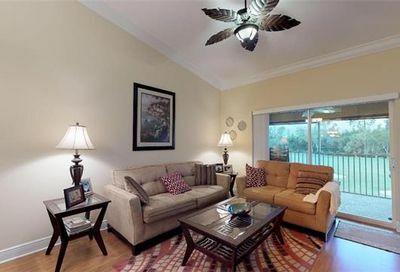 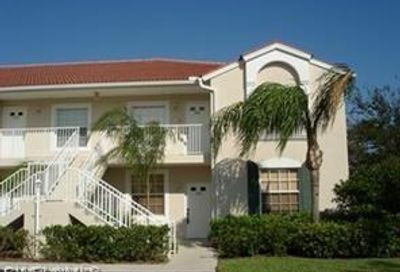 Its real estate consists of a mix of single family villas, coach homes, and condominiums. 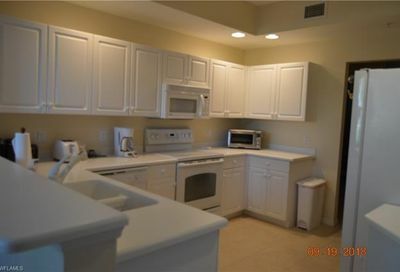 Food & Beverage Minimum: $600/Yr. 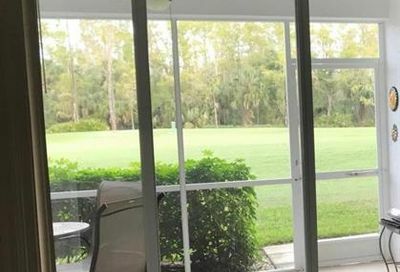 Comments: Dining is open to the public, as are some tee times.